Why did you start Ziedenberg Orthodontics? I have always loved working with children, which lead me to my first job as a swim instructor and lifeguard. These experiences taught me many lessons about the power of communication and how wonderful it is to be able to change lives with a great smile. Orthodontic treatment is a wonderful way to enrich the lives of people by improving their dental health, and create a beautiful smile that lasts a lifetime. Working with so many unique people everyday keeps my frame of reference fresh and shows me how wonderful and fortunate we all are. A great smile is a gift people appreciate for the rest of their life !! How is Ziedenberg Orthodontics unique? My staff and I participate in continuing education on a regular basis through professional meetings of local and national dental organizations. 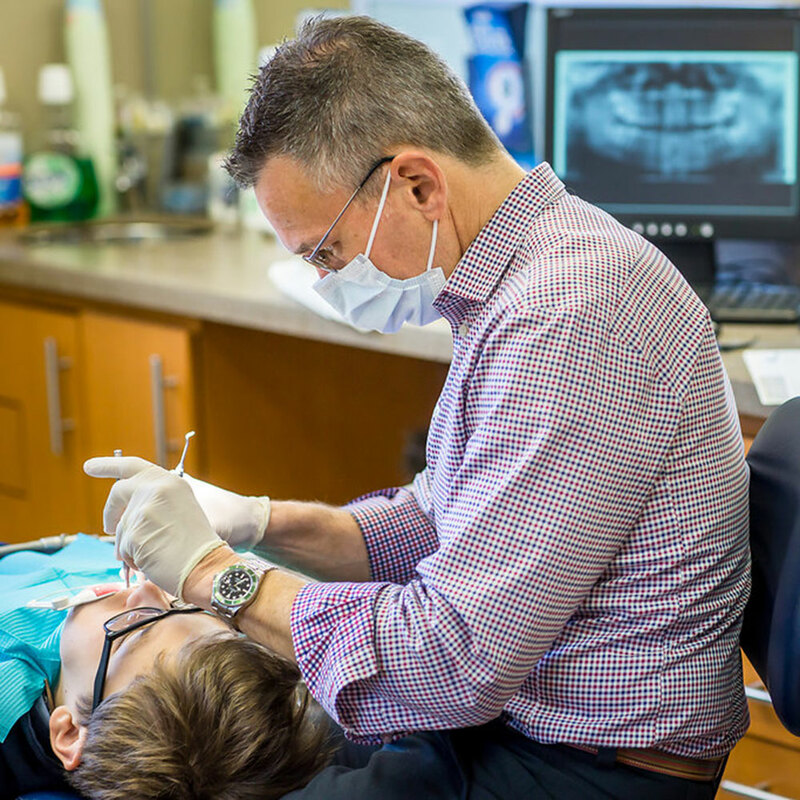 We strive to stay abreast of the latest technology and advances, by attending courses in orthodontics and related dentistry topics such as infection control, radiology, and C.P.R.. I meet monthly with other orthodontic specialists in an advanced study club to share ideas and latest techniques to refine our treatment efficiencies. This allows us to stay ahead of the latest trends, and compare notes and techniques with some of the best orthodontic minds available today. Using the latest technology for digital imaging and X-rays for diagnosis in our practice, not only reduces radiation but helps to facilitate communication with all other dental and health specialists. Why did you pick the location on Avenue Road neighbourhood? I have always been a neighborhood kind of guy and love working and living in the same community. It gives me an extra understanding of my patients needs and helps me spend more hours with my family when I am not working. Tell me about your space? The clinic is on the main floor of a three store building located centrally on Avenue Road just south of Highway 401. We are lucky to have a visitor parking lot and a lot of our clients enjoy shopping at the neighboring LCBO and No Frills Grocery, as well as the other fantastic Avenue Road retailers. Our space has an open clinic area with semi private work spaces and a private clinic area for those who wish more privacy. We strive to keep a clean, modern and happy atmosphere in the office at all times and our waiting room has a large screen TV for keeping current as well as a children’s video game and play area as well. . We supply lots of current magazines to make the time pass quickly in our office and have free Wifi for our patients to enjoy. How did you select the members of your team? I selected most of my team through word of mouth and great referrals from other dentists and patients. Most of my staff has been with me for more than 10 years and we consider each other family. We look at our patients as part of that family. I’m thrilled with the team now, in their combined passions, caring and teamwork. They come from diverse backgrounds and experiences and bring many different strengths to the office. That’s hard to answer, because there are so many things that I love about it! I love working one on one with my patients, and being able to make a positive difference in their lives and the way they interact with others. I also love that I am in a career where I can constantly learn and study and refine my craft. Watching the young people develop into young adults is a particular favorite part of my job. Completing treatment and/or taking braces off and revealing those great smiles also make me smile. 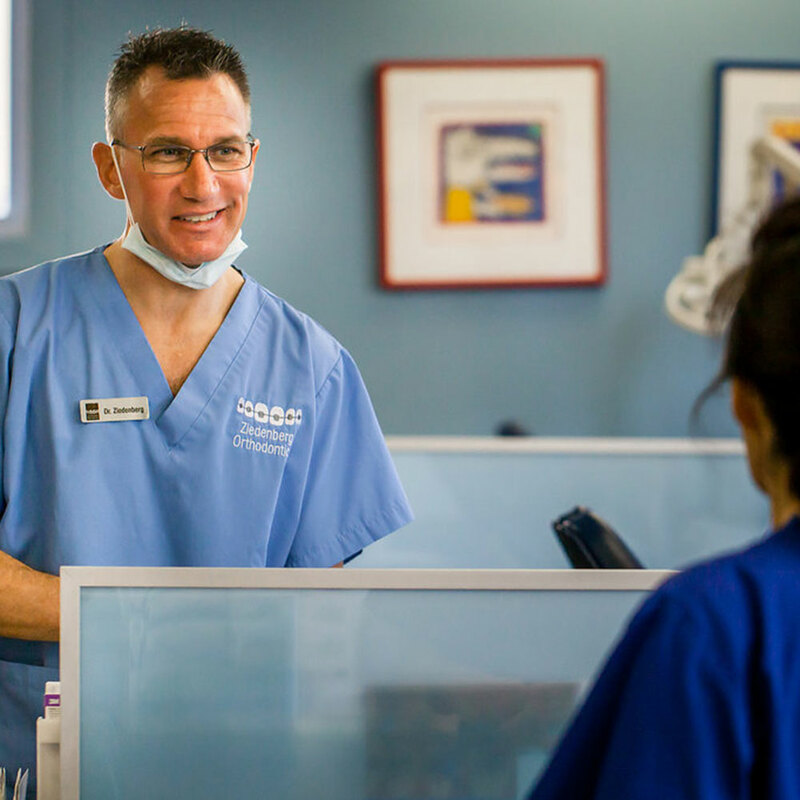 How did you become interested in being an Orthodontist? My interest in Orthodontics began while I was undergoing orthodontic treatment as a teenager. . I was always interested in how it all worked and was amazed by the results. During high school I enjoyed and excelled in art and science. The unique combination of these skills and interest led me to consider orthodontics as a career after finishing my dental degree. I received my Doctor of Dental Surgery degree (D.D.S.) from the University of Toronto in 1993, and graduated at the top of my class with the Deans gold medal. I continued on to the University of Manitoba in Winnipeg and in 1997 earned my Master of Science degree in Orthodontics. This type of additional training taught me to perfect my orthodontic skills to achieve the best possible results for each and every patient. My staff and I participate in continuing education on a regular basis through professional meetings of local and national dental organizations. We strive to stay abreast of the latest technology and advances, by continuously attending courses in orthodontics and related dentistry topics such as infection control, radiology, and C.P.R.. Using the latest techniques for digital imaging and X-rays for diagnosis in our practice, not only reduces radiation but helps to facilitate communication with all other dental and health specialists. 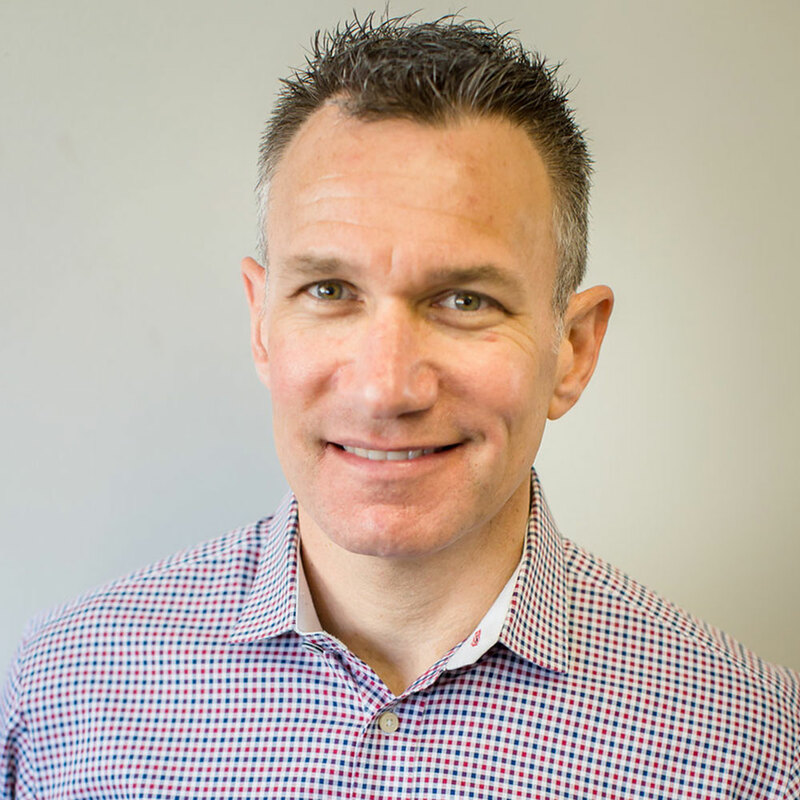 I am an active member of my community, and lecture and demonstrate as a clinical instructor at the University of Toronto, Department of Orthodontics. I am involved with the fundraising arm of Alpha Omega Dental Fraternity, spending many years on its executive board as a program planner. I was responsible for developing many special education programs to help dental students excel through school and make the transition to private practice successful. I also participate in providing orthodontic services for those less advantaged. We sponsor a North Toronto Soccer and baseball team every year, and in 2010-2016 I was a coach for my son’s North Toronto soccer team. I currently live in Midtown Toronto with my wife, Jill and our two children, Madison and Aaron, and our Golden Retriever named Ruby . I love spending time outdoors running, cycling, playing with my kids, and walking the dog.